Unbelievable but true. A baby girl Kidnapped 18 years ago has been found as a fully grown teen living with her abductor—and calling her mother. Almost two decades of lies and cover ups. 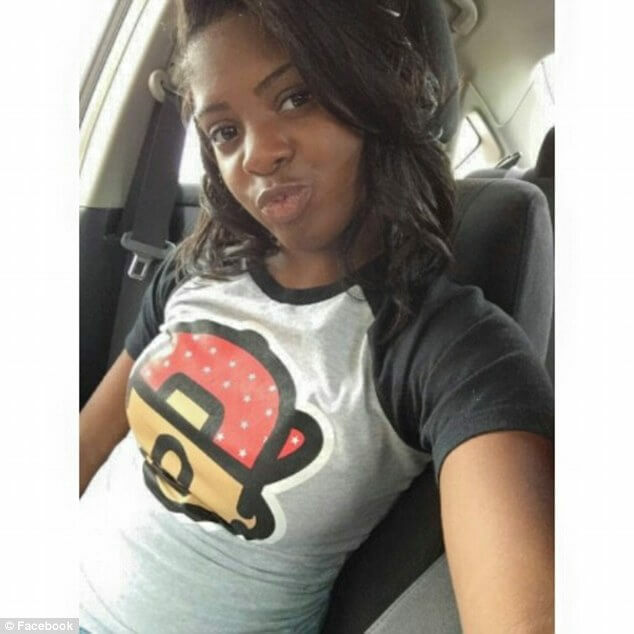 Kamiyah Mobley, now 18, was found alive in South Carolina living under the name Alexis Manigo, almost two decades after she was snatched from her mother at just eight days old. Heartlessly snatched her from her mother as a baby. 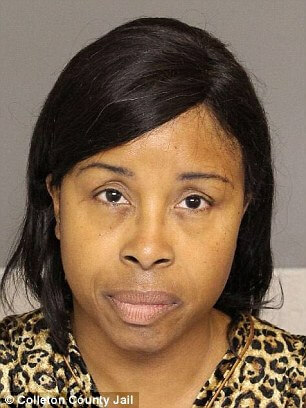 A 51-year-old woman called Gloria Williams, who Kamiyah believed was her mother, was arrested and charged with kidnapping. Back in 1998 and for many years afterwards the search for Mobley made headlines after she was stolen from her mother Shanara Mobley’s arms at the University Medical Center in Jacksonville in July of that year. Williams had reportedly suffered a miscarriage about a week before she travelled to South Carolina to Florida and abducted Kamiyah in order to replace the baby she lost. The problem was—it wasn't her baby. And she left a family torn and devastated by her cruel actions. Kamiyah has now discovered that the woman who raised her is not her real mother. She was put in touch with her real parents Shanara Mobley and Craig Aiken after police told them their baby had been found. Williams, who has two of her own children, will be extradited back to Florida and is being held in custody, according to Jacksonville Sheriff Mike Williams.